There is alarm when magnet separate. No external power supply, connect to wired or wireless alarm control panel GND and N.C ports directly! 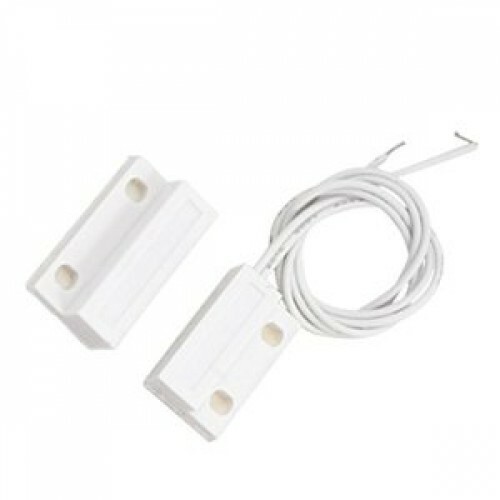 unit: door window sensor sepasang.